If you have been injured at work, then after medical treatment and pain recovery, your mind might start turning to finances. Taking a trip to the hospital after an injury can be expensive, and if you don’t have any emergency funds then you could find yourself facing rising treatment bills and the potential for lost pay from your employers. 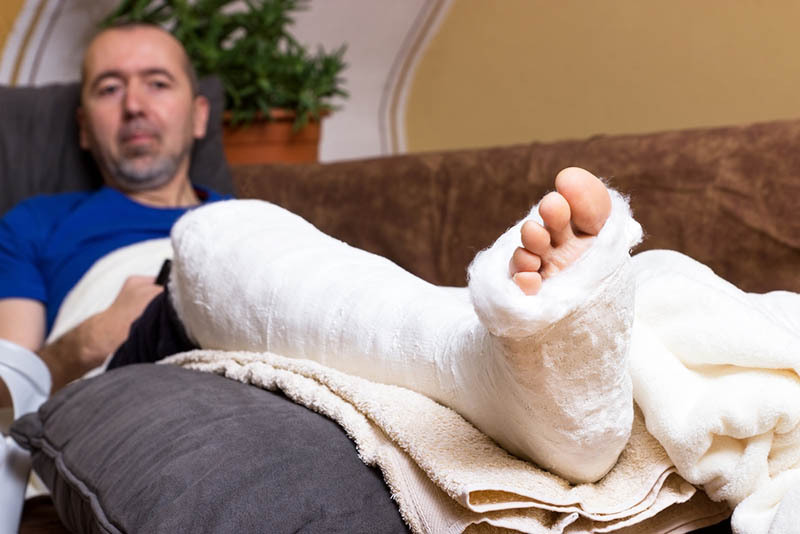 A compensation claim to recover the cost of your injury makes sense, and you may benefit from the help of a Workman’s Comp attorney in Long Beach. The first step towards recovering some of the expenses resulting from your injury is to file a compensation claim with your company. This is not always as easy as it looks, and many people struggle to file that initial claim. They ask for lots of complicated information, including doctor’s paperwork; witness statements; employee records and other information that you may not be able to obtain easily. We can help you to uncover the paperwork that you need to file your claim, and get the process moving in the right direction to ensure that you get the funds that you need. Your employers work with attorneys to make sure that your compensation is as small as possible, even when they are in the wrong. This means that they will attempt to drag out the claim as much as possible, and seek to deny the compensation appeal on any grounds possible. 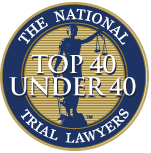 This means that you need to work hard to prevent your employers’ attorney from finding any reason to dismiss your case. Our legal team can assist you in making sure that your claim goes through and is treated with the respect that it deserves. If you have been thinking about making a claim, now is the time to take action and ensure that you get the financial compensation that you are entitled to. If you have been put off by how complex and stressful the whole process seems, then you should take action with the help of our Workman’s Comp attorney in Long Beach. 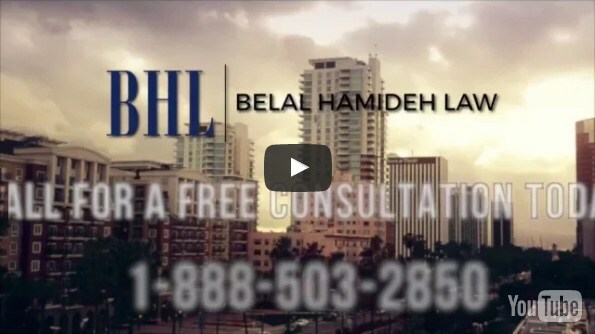 At Belal Hamideh Law, we believe in giving you the opportunity to recover financial losses without delay. 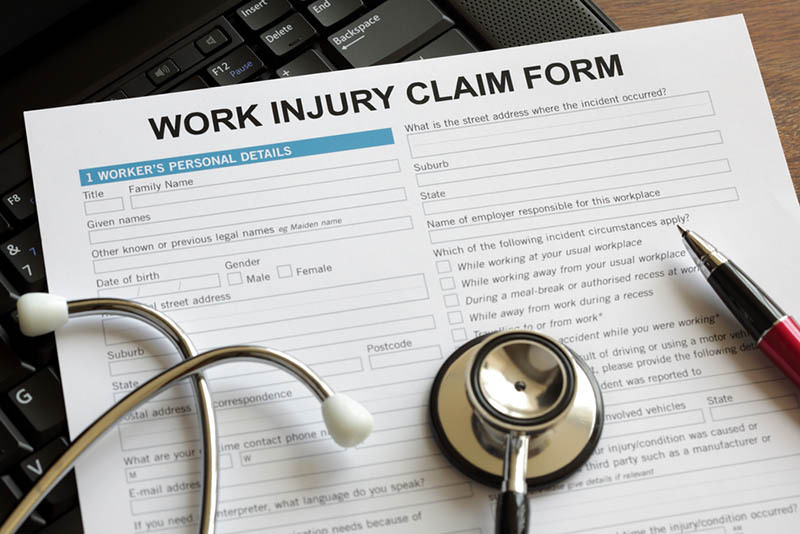 To start the process today, call us on (888) 277-6122 and ask for a free consultation about your workers compensation claim.